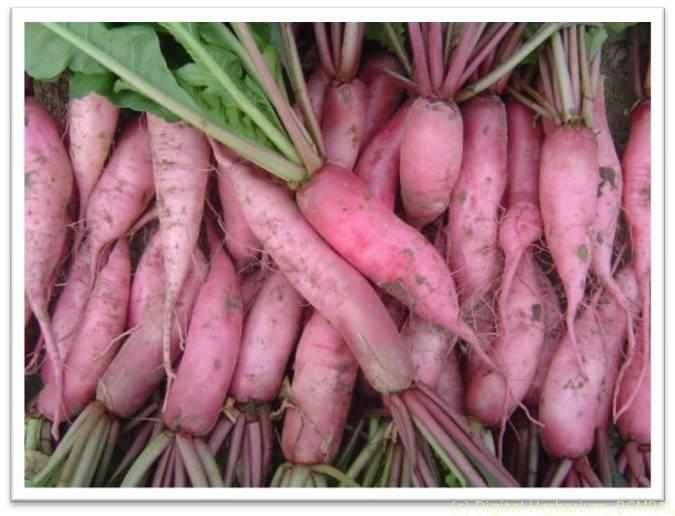 The radish is a root vegetable which is domesticated in Europe which is grown throughout the world. 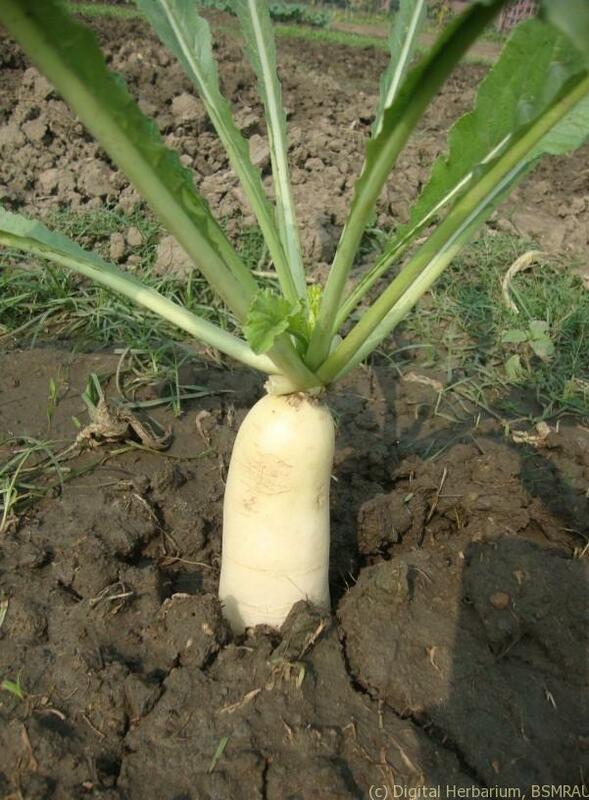 It is mainly eaten as raw as salad and curry. 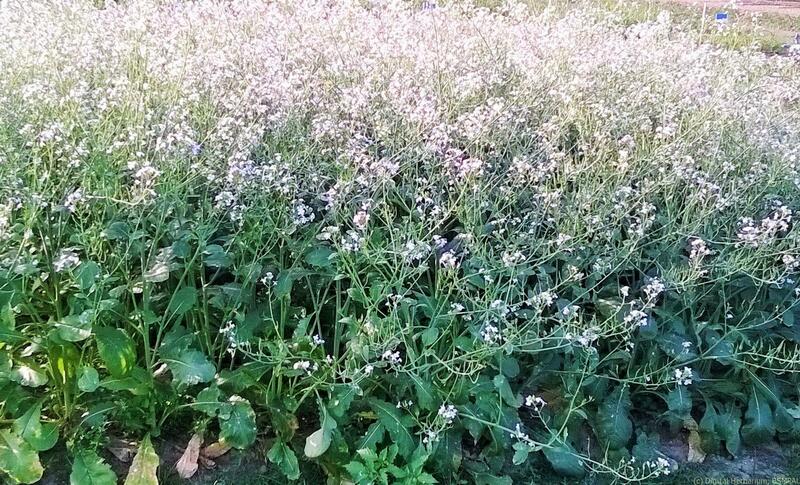 It has numerous varieties varying in size color and duration to take maturity. 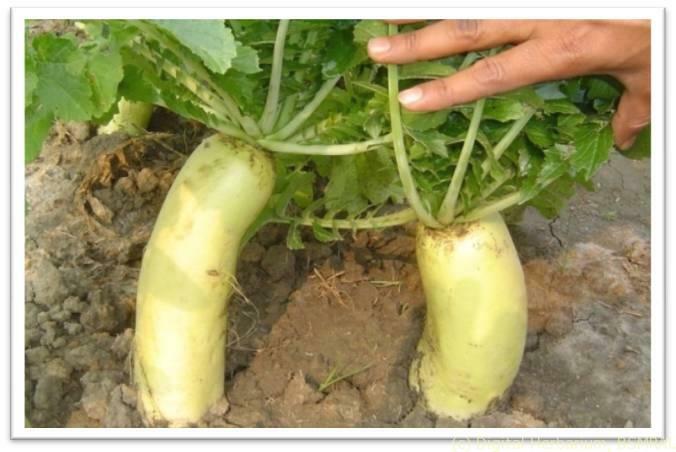 Root: Tap root, napiform, fleshy and enlarged by storage tissue. Roots usually fleshy, white, pink, red or black, linear, fusiform, oblong or globose. 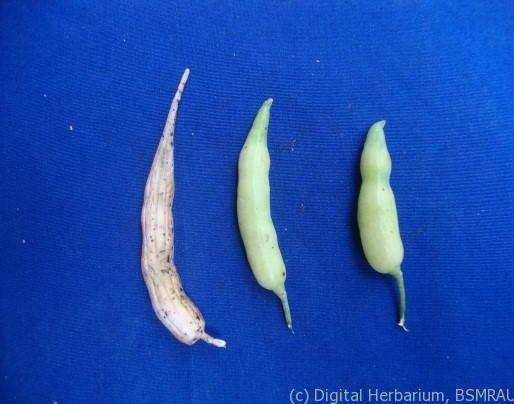 Calyx:Sepals narrowly oblong, 5.5-10.0 x 1.0-2.5 nun, glabrous or sparsely pubescent. Androecium:Stamens 6, tetradynamous, filaments slender, 5-12 mm long, anthers 1.5-2.0 mm long, sagittate at the base.